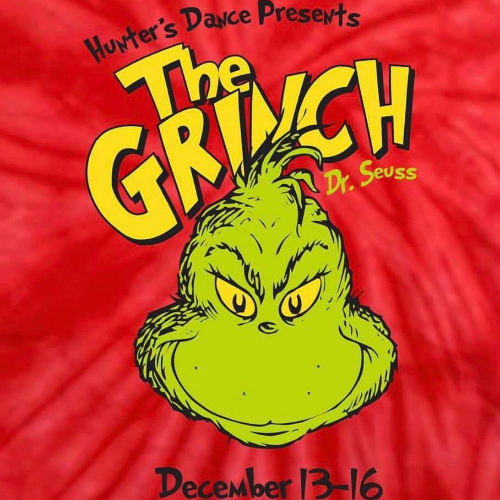 It's time to head to Whoville as The Grinch comes to life on stage, featuring the boys and girls of Hunter's Dance. You never know what The Grinch may say as he discovers there's more to Christmas than he bargained for in this heart-warming holiday classic. 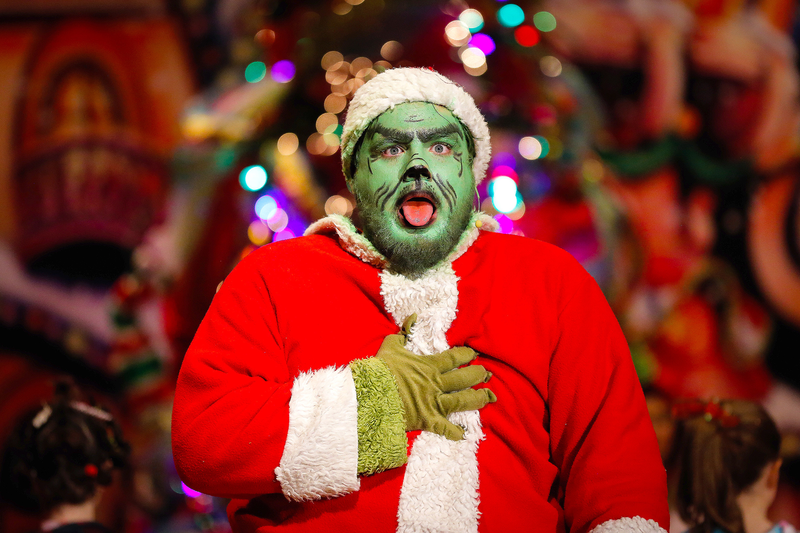 The Grinch has delighted Wilson audiences since 2010 - don't miss this holiday tradition! 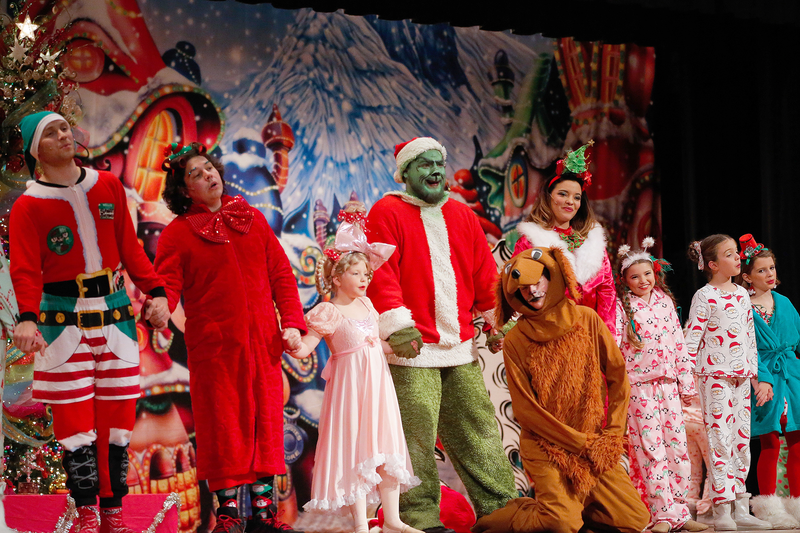 Thursday, December 13 at 7 p.m.
Saturday, December 15 at 3 p.m. & 7 p.m.
All tickets are $12.00. Purchase your ticket now before this event sells out! 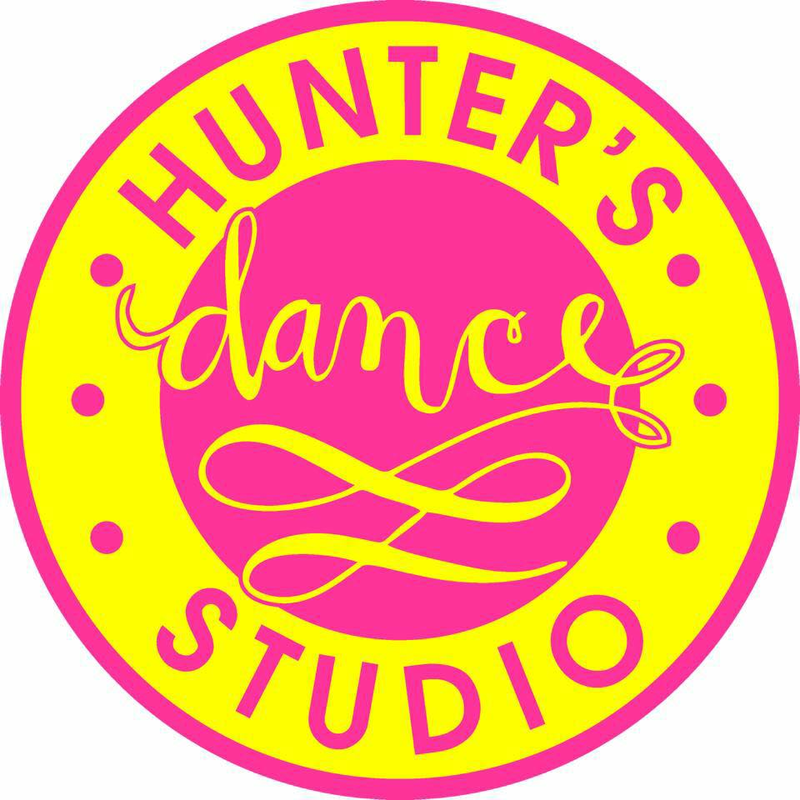 If you need assistance purchasing tickets, please call (910) 471-6467.